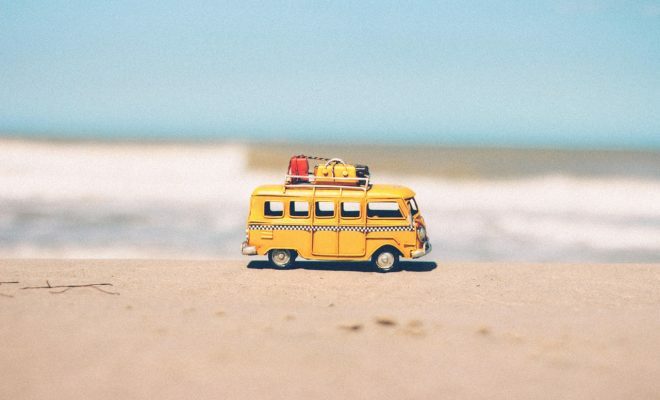 Your summer break should be stress-free from start to finish, so ensure that everything from the transport and the accommodation, to holiday activities are sorted and booked ahead of time. Take advantage of the variety of special deals that travel agents and hotels offer by booking early and reaping the savings to be made. Ensure that all elements can come together without so much as one hiccup on the day, and thoroughly plan, detail, and organise. It is going to require that you dedicate some time to doing so but it’ll be worth it when you’re enjoying a relaxing holiday away with your family. Follow our guide below to ensure your getaway runs seamlessly. It makes sense to save money wherever you can, so try to get travel arrangements sorted ahead of time. You also need to consider convenience, and what can potentially make your travel plans considerably smoother and seamless. Consider driving your car to the airport, and parking it onsite for the duration of your time away. You can then easily pick it up when you’re back home. If this isn’t possible, then schedule a taxi to pick you up and drop you off, as well as finding a rental car to give you that little bit more freedom once you’ve touched down in your holiday destination. 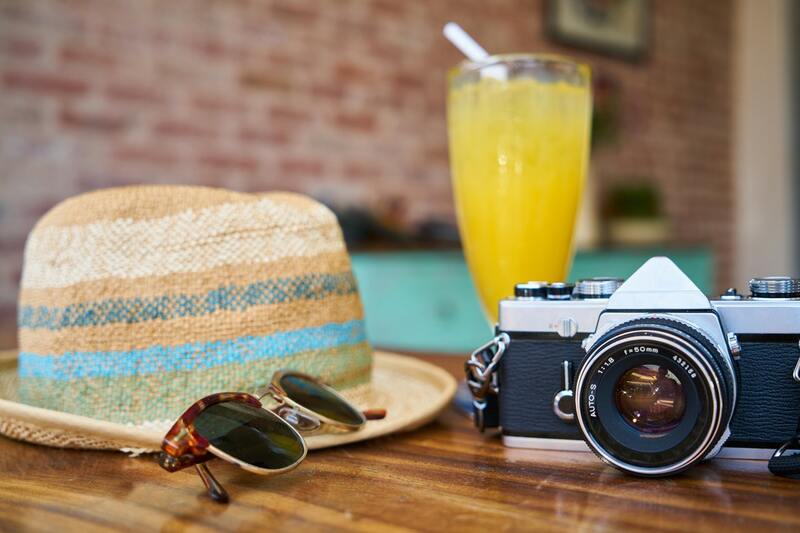 For more information on getting from A to B on your holiday, click here. First, do your research into every aspect of your holiday. Look for discount offers before you leave, and scour the internet in search of customer testimonies and reviews. Make a note of any suggestions made by reputable individuals and heed their advice and warnings as often as you can. Compare the cost of your accommodation and flights online, and make your decision only once you’re happy that you’ve properly looked around. You will have done this before; packed far too much and instantly regretted your decision once you’re at the airport. It’s an easy mistake to make, however, it could mean having to pay additional fees to transport your luggage, not to mention giving yourself acute backache in the process. There’s no need to pack the contents of your entire beauty and grooming cupboard. Instead, take only the items you use every day such as makeup, primer, shaving equipment, and moisturisers. You can pick up other items at the airport, in duty-free, and when you’ve touched down at your destination. It’s true what they say, you learn from mistakes. Recount what happened the last time you went on holiday and bid to not allow the same to happen again. Consider keeping a small kit filled with items such as aspirin, plasters, bottled water, a book, and a rain jacket on your person so that you’re covered in case of rain, pain, exhaustion, and boredom. Ask friends and family how they managed to stay calm and collected when they were away and find out about which kinds of situations that might have set their blood pressures sky high. Ensure that you’re prepared and organised before leaving, and things should naturally slot into place.